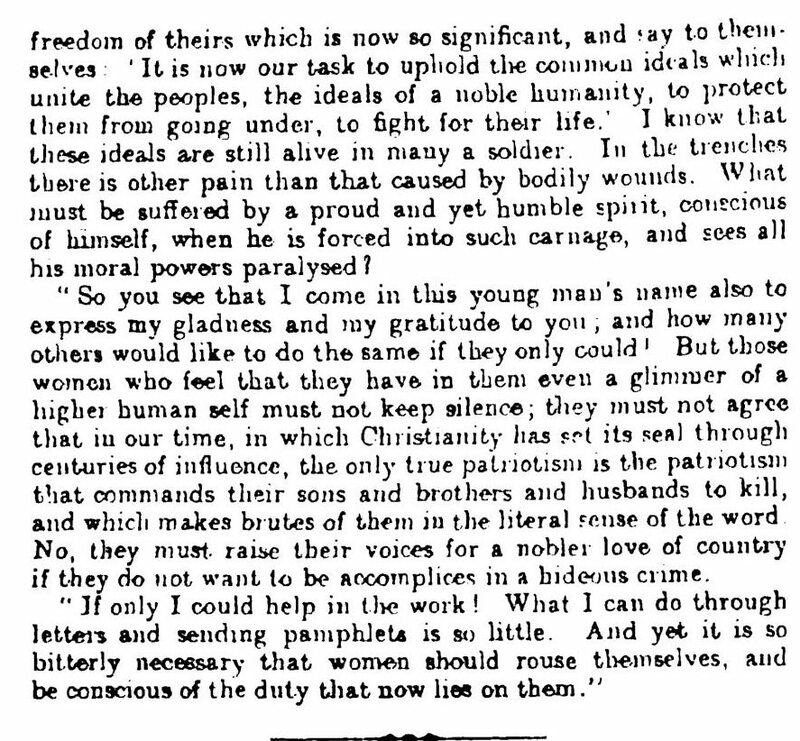 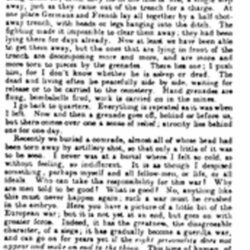 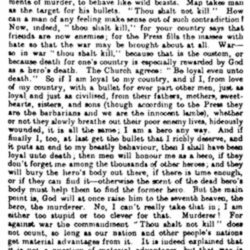 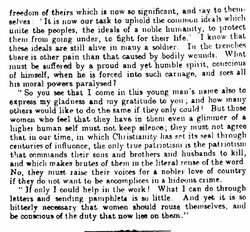 Letters from a German Soldier, Jus Suffragi, July 1, 1915, pp. 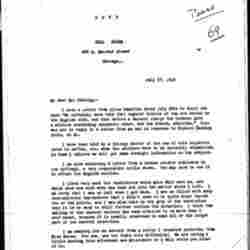 319-320. 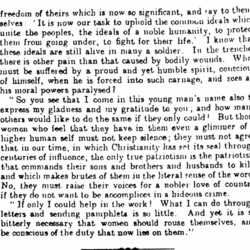 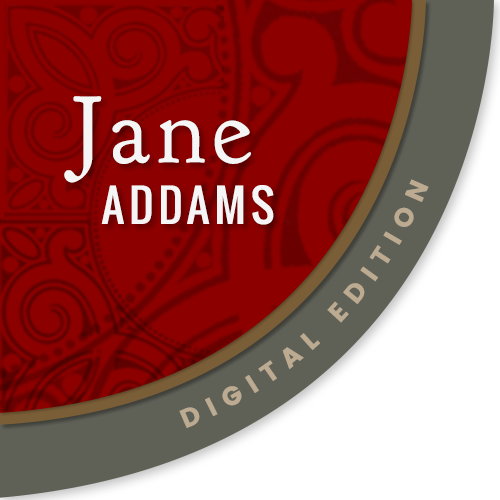 Anonymous, “Letters from a German Soldier, July 1, 1915,” Jane Addams Digital Edition, accessed April 22, 2019, https://digital.janeaddams.ramapo.edu/items/show/15782.